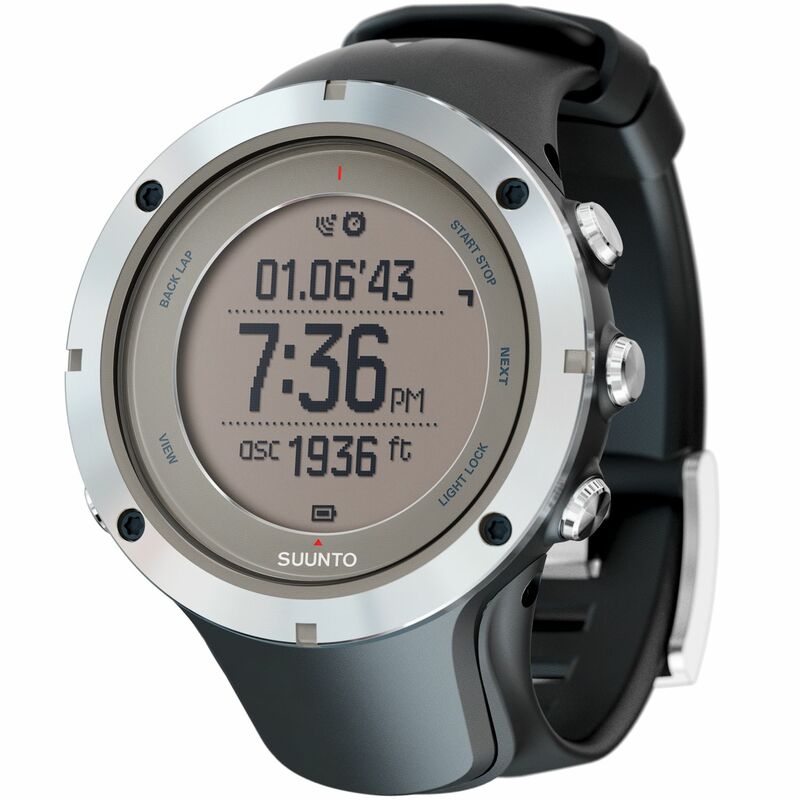 The Ambit3 Peak Sapphire is a GPS watch with advanced outdoor and multisport functions. 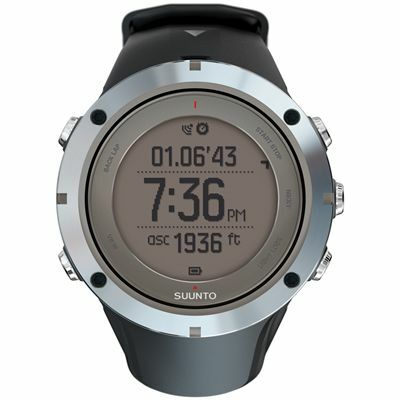 It is designed to make every move count, help you reach your training goals and stay safe on your quest. 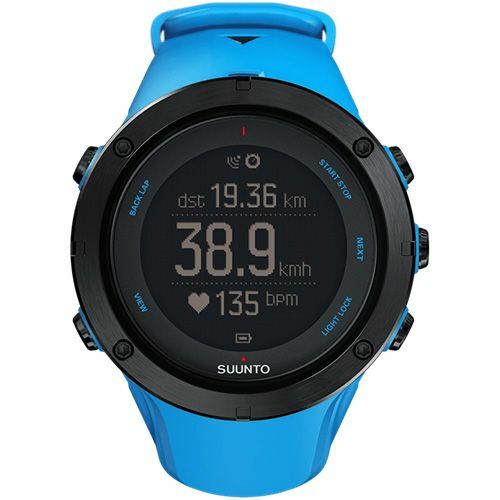 The watch offers up to 50h battery life that makes it great for any adventure and allows for smart mobile connection with iPhone/iPad. The device enables you to upload and share your moves instantly with the Movescount App and has all the features of the Ambit3 Sport plus weather functions and twice the water resistance depth at 100m. 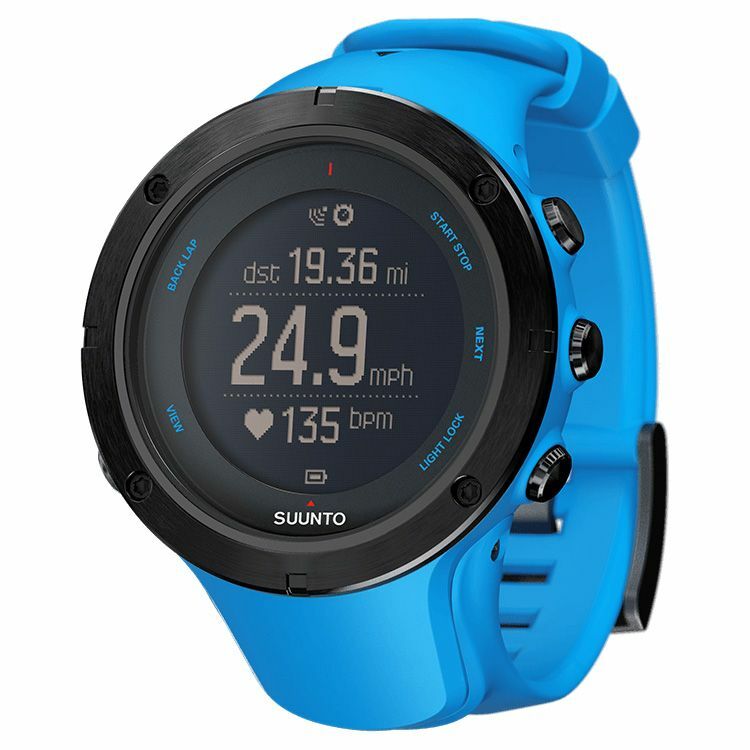 Features for biking, swimming and running make the watch your perfect companion for outdoor sports, whereas the multisport function allows for a transition from one activity to another without stopping or starting sessions. 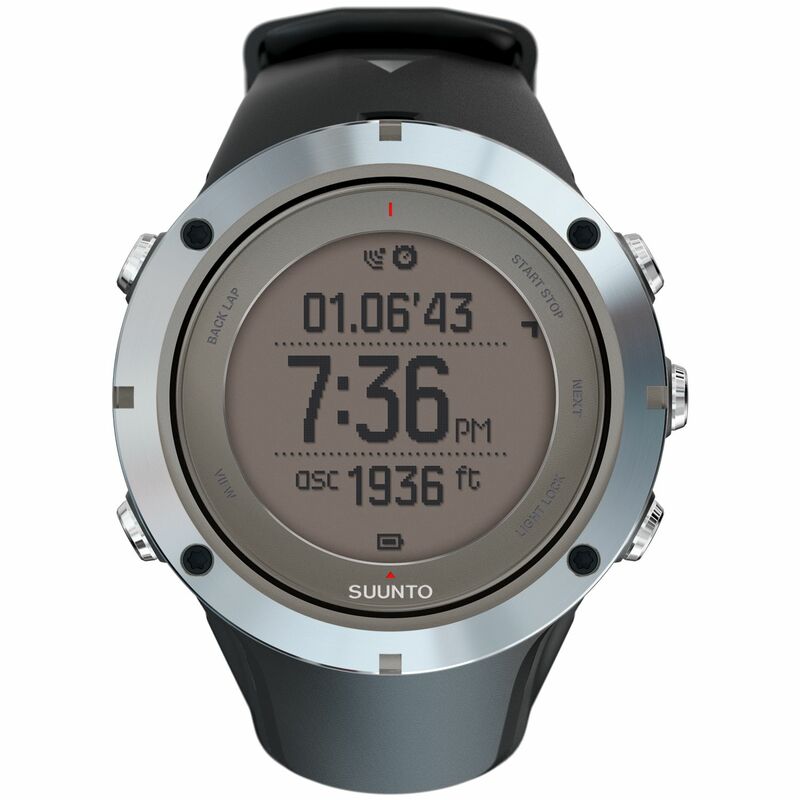 for submitting product review about Suunto Ambit3 Peak Sapphire Sports Watch.